If you can’t get enough of climbing, whatever time of the year, Black Diamond have put together the Technician, a fully-adjustable beastly but lightweight all-rounder that’ll see you through icy couloirs, summer days at the crag and anything in between. Black Diamond’s Fusion Comfort Technology, along with adjustable leg loops, ensures you’ll always be comfortable, in everything from alpine trousers to shorts, while the versatile combination of Ice Clipper slots and gear loops is super handy but won’t get in the way. If you want a harness that does everything but doesn’t break the bank, the technician is the one for you. 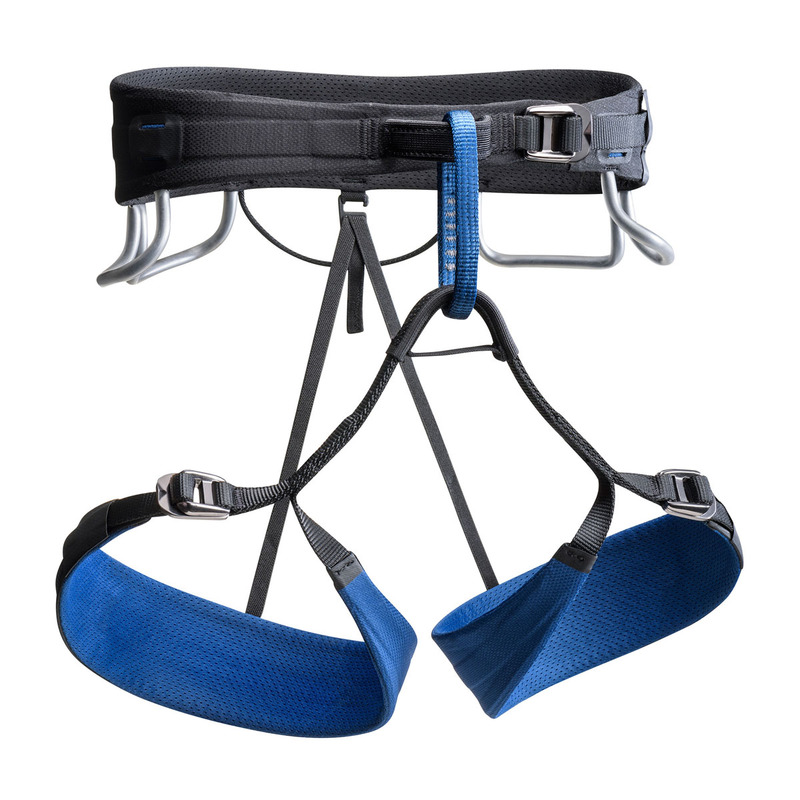 Black Diamond’s Fusion Comfort Technology is designed to eliminate painful pressure points and aid even pressure distribution for the best comfort a harness can provide. It’s made up of three low-profile webbing strands, which makes for the best combination of load distribution, superior comfort and light weight. The waist buckle was extremely difficult to loosen, impossible with gloves or cold numb hands as can often be the case when ice climbing. The gear loops are a bit too small, and those on the left side are displaced so the back one will be hard to see and use. I don't recommend this harness, and if you plan to buy it I would suggest trying it before. 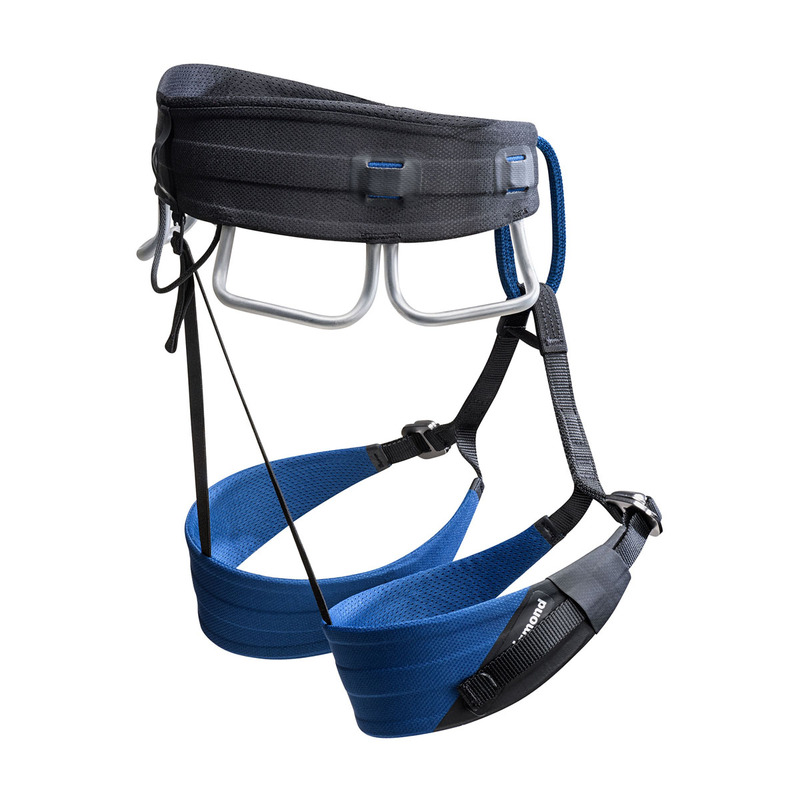 Great harness, really comfrtable, light a packable. Also i like tke sort of rear gear loop i dont know if its one but you can put loads of hear there. I just have one really small problem, the gear loops are closer to you than on other bd harnesses so its just a little harder to clip your hear in but really not a big deal.